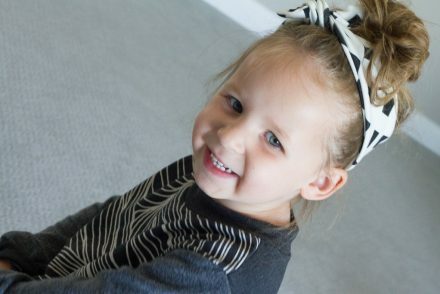 Today is my first giveaway on Pink and Navy Stripes! I am so excited to collaborate with YouAnew. 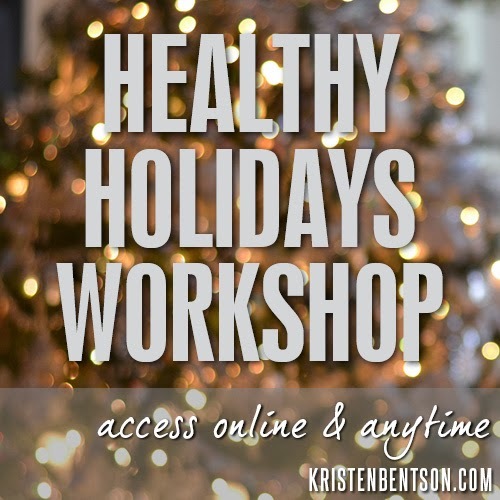 Kristen Bentson has this amazing Holiday Workshop to get us all through the unhealthy eating that can take place this time of year. Her recipes are amazing, my favorite so far is the Pumpkin Pie Smoothie. Her podcasts are very helpful as well. They’re great to listen to while you work out. So, the holidays are right around the corner and you’re already feeling like you’re not in your right mind! I get it, you’re freaked out!! If you’re feeling a little frenzied thinking about how to get and stay healthy amidst all the seasonal madness, I’ve got a Healthy Holidays Workshop that will give you everything you need (including healthy recipes) to look feel and be your best! It’s go time…Change Your Meals, Change Your Life! Let’s do this.